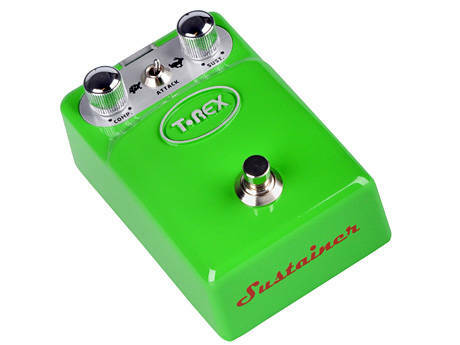 Originally conceived to offer the killer delay tone and certain controls found on its ‘big brother’ Replica pedal at a more affordable price, the Reptile gets a facelift for 2011. 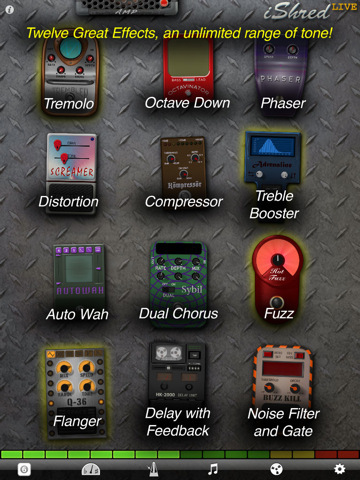 It now features a convenient Tap Tempo function, allowing the user to quickly and easily get in sync in a live setting. 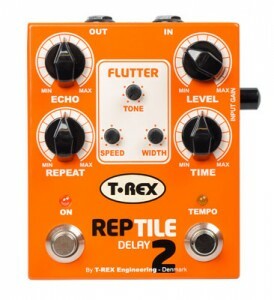 The Reptile 2 also features an enhanced set of Flutter controls, providing great retro-sounding, tape-delay ‘warble’. We gave the Twister a face-lift based on user feed-back, and it has been completely updated with new hardware and software. 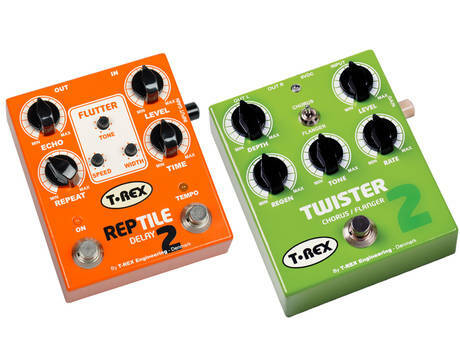 The Light / Heavy switch has been removed and the Twister 2 covers a wider tonal range than the original Twister. The new software update does the trick – by adjusting Depth, Tone and Rate, you can make Twister II deliver both old-fashioned vintage sound as well as a more modern chorus sound.